Falcon, Jason Seizures, Dash Berlin, Chris Madin, Juventa, Andy Moor & Betsie Larkin and more. Hello #trancefamily and #edmfamily! 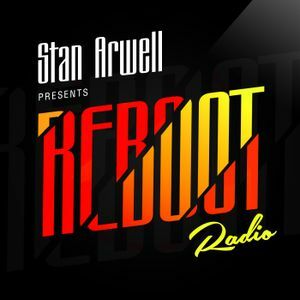 Welcome to Reboot Radio with Stan Arwell episode 005! This week you will hear hot stuff from Falcon, Jason Seizures, Dash Berlin, Chris Madin, Juventa, Andy Moor, Armin van Buuren, W&W, Markus Schulz, Oliver Smith and more! Push the button and enjoy the sound!